The first Porsche Panamera was ugly as sin - and not even a fun sin, like ice cream gluttony. So, for this second version Porsche has tickled its family five-door with a handsome stick. 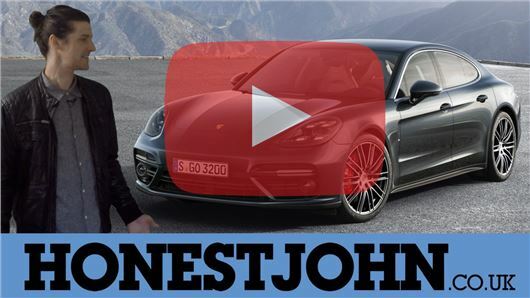 Not only that, the new Panamera is better in every way, from its general sense of opulence, to the diesel's unnerving turn of speed, to the hybrid's economical excellence, to the...oh, just watch the video.